Camille Styles, our Guest Judge, has an amazing eye. Her blog is bright, clean, crisp, truly original.. the list could go on. Simply put- I love. The bright blues with pops of tangerine makes me dream of wandering far away places. 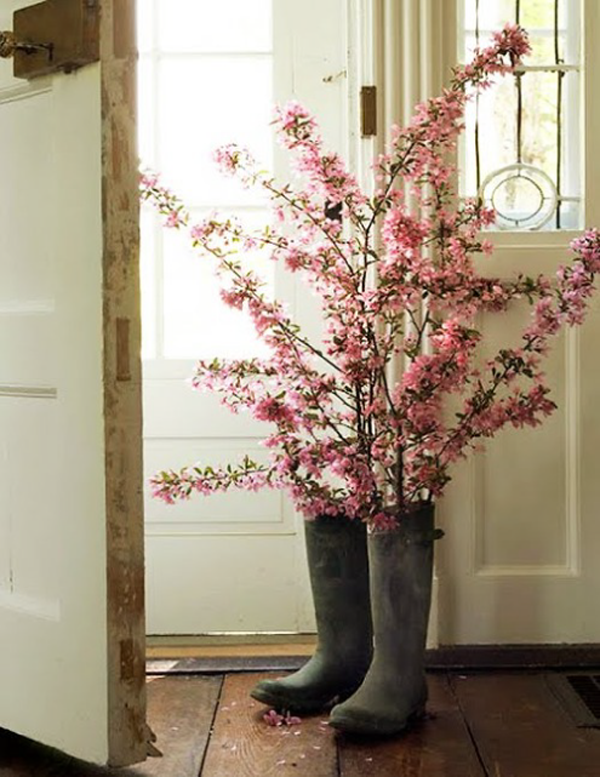 Finding hidden doors that lead to secret gardens… but I digress. Check back on her blog for a daily dose of her Style. How was everyone’s long holiday weekend? To me I find the week between Christmas and New Years to be the most peculiar. No one is really doing business and everyone is still in kind of vaca mode. (including me!) Take a look at a few things that are still on my wish list. This fab Kate Spade mug with matching plates. 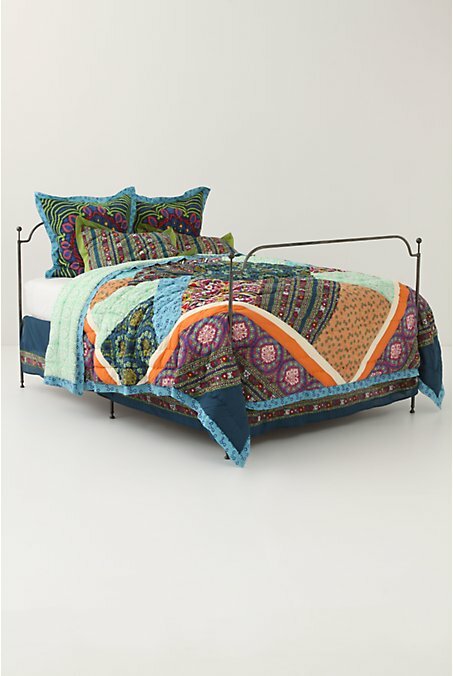 All off the this colorful bedding from Anthropolgie is making me want to nap. Or these pillows with silhouette of iconic furniture from Inhabit. Love it! Is there anything that you spied that is still on your wish list?